I recently moved to a new neighborhood, and in a move, it becomes painfully apparent how many books one has. These days, I have multiple shelves of cookbooks, and many people have asked me if I’ll ever write one. The answer is not for now, as I don’t enjoy creating recipes nearly as much as making them. Sandra Gutierrez is completely different. 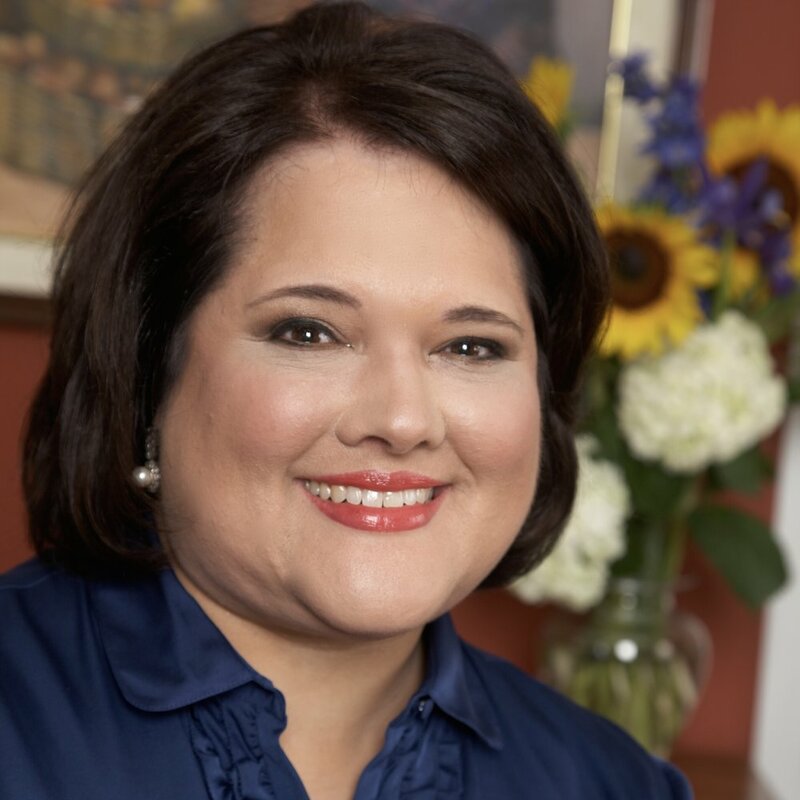 A nationally recognized food personality, cookbook author, freelance food writer, and cooking instructor, her articles and recipes have been published in newspapers and magazines around the world. She is also one of those behind the scenes folks that makes this whole food world spin, yet super generous with her time too. We sat down in her home one lovely summer morning recently in Cary, N.C. and she opened up about her creative process in the kitchen. 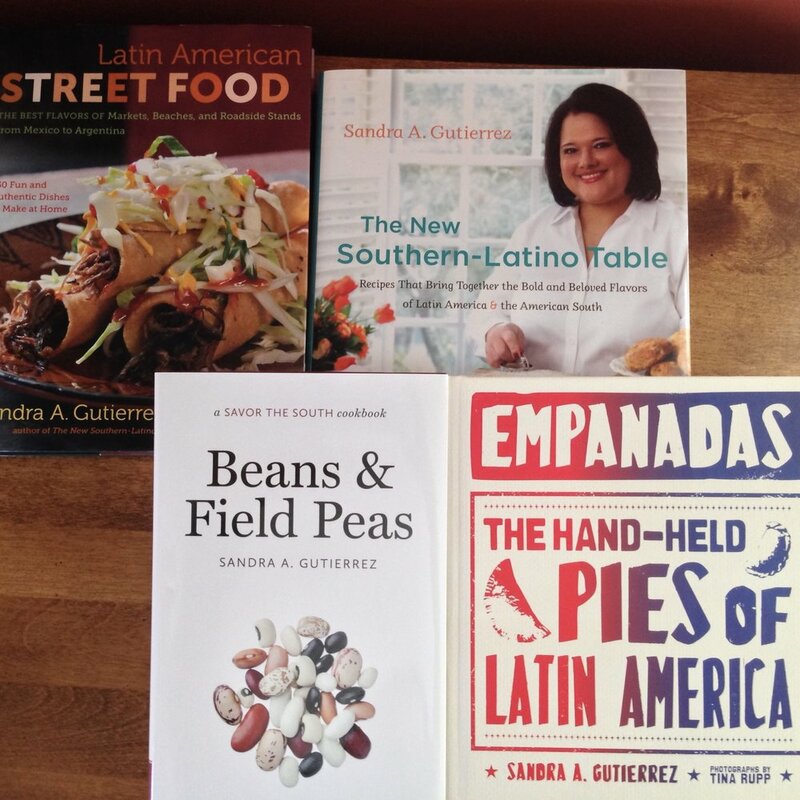 If you’re not planning on cooking tonight, beware; Sandra just might change your mind.